Queen of the Hills and brought its economy to a standstill last year, life is getting back to normal. A film team will soon be headed to Darjeeling for shoot. 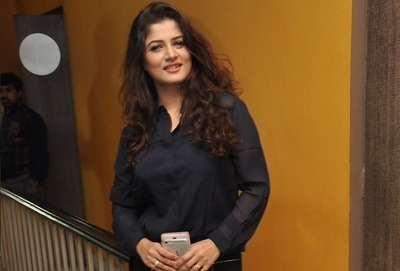 Starring Srabanti and Vickey Deb, the film Drishyantor will start rolling in the hills from February 25.